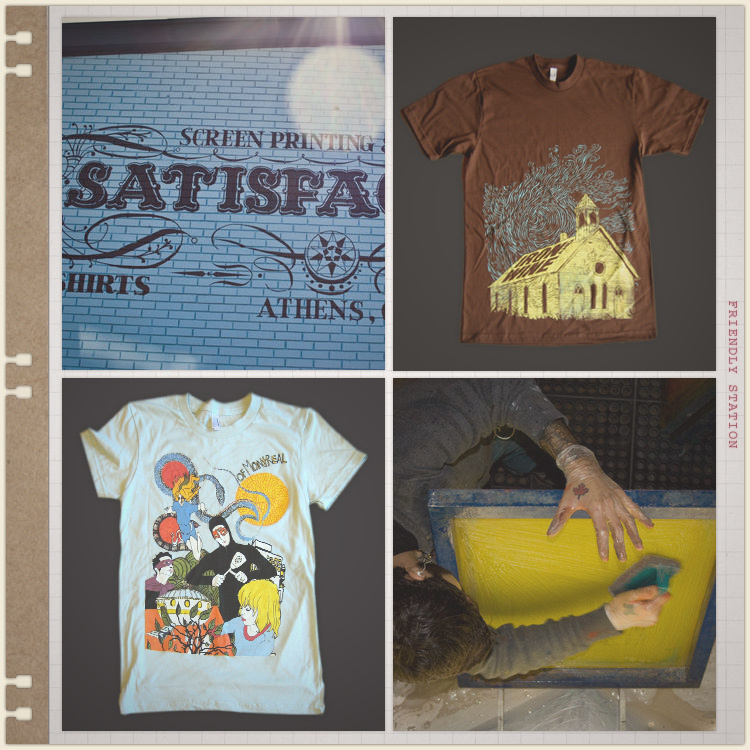 Satisfactory is an awesome screen printing and design shop here in Athens. They’ve done lots of shirt and poster designs for a ton of great bands. Congratulations to them on recently scoring a project from GAP to design some some stuff for their holiday campaign this year.